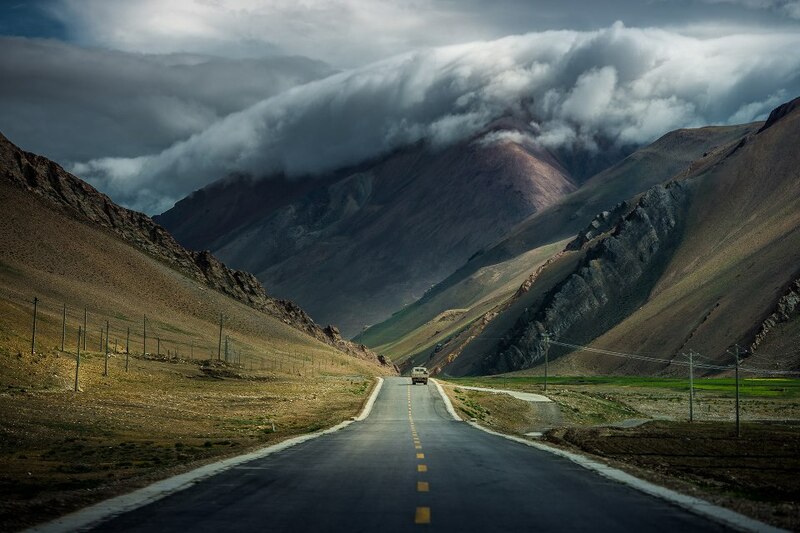 (TibetanReview.net, Jan18’19) – All townships and administrative villages in Tibet Autonomous Region, the western half of ethnographic Tibet, will be connected by highways by 2020 in a bid to boost rural development, reported China’s official Xinhua news agency Jan 16. During this year the region will implement nearly 55 billion yuan of transportation investment, with a big chunk provided by the central government, the report said. This will lead to the building of 2,100 more kilometres of highways this year, it added. The report cited Yumgye, head of the regional transportation department, as saying that last year the region invested more than 65 billion yuan (9.6 billion US dollars) in transportation, an increase of 14.6 percent year-on-year. This was stated to have led to the building of over 8,000 kilometres of highways. He has said the total highway mileage in the region had reached over 97,000 kilometres last year.